Digital currencies are on course to one day be as universally accepted as regular money due to massive interest in the technology by merchants, investors, and consumers around the world. At the moment, however, there are limits to what can be bought using Bitcoins. There are still major challenges to be solved before cryptocurrencies achieve universal acceptance, namely, anonymity, convenience, and security. An increasing number of companies are working on solving these problems by integrating new and old technologies in order to simplify online and offline cryptocurrency transactions. One of the most interesting of these mergers of new and old are Cryptocurrency-funded debit cards. What Are Bitcoin Debit Cards? How do they work? Bitcoin debit-cards work just like regular debit cards do. The only difference is that the money comes out of your cryptocurrency balance and gets withdrawn in regular fiat currency. When you use a Bitcoin debit card to pay for an offline or online retailer, it works just the same as any other purchase. The exchange is taken care of. It is the most convenient way to use your digital money in the real world. Before choosing a Bitcoin debit card, it is advisable to pay attention to the fine print. The fee structure tends to differ drastically from one card to the next in this new industry. Pay attention to any monthly fees, per-transaction fees, exchange rates, and inactivity penalties. All things considered, Bitcoin debit cards tend to be a very attractive option in comparison to regular banking when it comes to fast access to your money without the large costs associated with traditional banking solutions. Where Can I Get a Bitcoin Debit Card? What Are the Pros and Cons? Besides their e-Wallet service, Xapo provides one of the most popular digital currency cards in Europe. Xapo has gained notoriety in Argentina where Uber started using it since other card companies in the country were not willing to let Uber use their services. Pros: No fees for converting your cryptocurrency to fiat; the first year is fee-free, 12$ annual fee onwards. Xapo has a very solid and secure platform and good customer service. Their card is available in virtual and plastic forms. Cons: Xapo’s card is not anonymous and it’s only available in some countries. 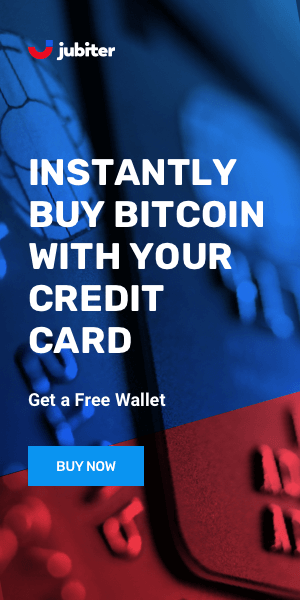 This company offers one of the most solid and secure Cryptocurrency debit card services in the world. Pros: CryptoPay is the company with the most tenure in the business. They offer virtual and plastic cards with chip technology. Also, they offer no verification for customers with low card limits. Cons: Verification needed with higher card limits. ATM fees can go as high as $2.5 and they charge a 1% conversion fee of digital to fiat currency. The first Bitcoin debit card to be available in most of the United States. Pros: Reasonable 10$ card fee with no ongoing fees. Especially useful for Coinbase users as it readily connects to your Coinbase account. Cons: Available only in some countries and in 45 out of 50 US states. 3% International transaction fee and 2.5$ ATM withdrawal fee. You can use the Bitpay card anywhere in the United States but it works like a prepaid card. Pros: Bitpay is a well-known, secure company. The card can be used in ATMs connected to the VISA network. Cons: Digital currency needs to be converted and loaded into the card before use. $2 ATM transaction fees inside the US. $3 ATM transaction fees outside the US. 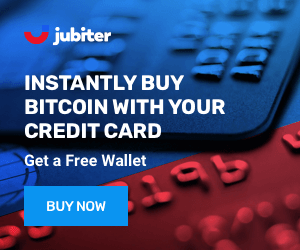 In addition to the cards reviewed in this post, there are many other Cryptocurrency-funded Debit card providers around the world, a quick web search could help you find the card that suits your needs.